Rhodolite Garnet is named for the rhododendron flower and is found in the Umba river valley of Tanzania. This region is known to produce some of the most beautiful rhodolites in the world. The color of rhodolite ranges from a dusty-rose to raspberry and is the result of a combination of pyrope and almandine garnet. 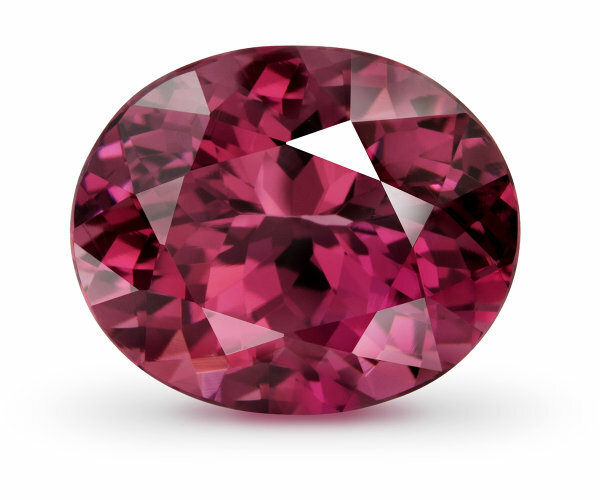 As rhodolite crystals get larger they are often over-saturated, resulting in dark gemstones. Only a small portion are brilliant enough to cut, polish, and set into jewelry.